Created by Wick Addiction, It’s Fruit is an amazing collection that holds some of the best fruity short fills you can find. 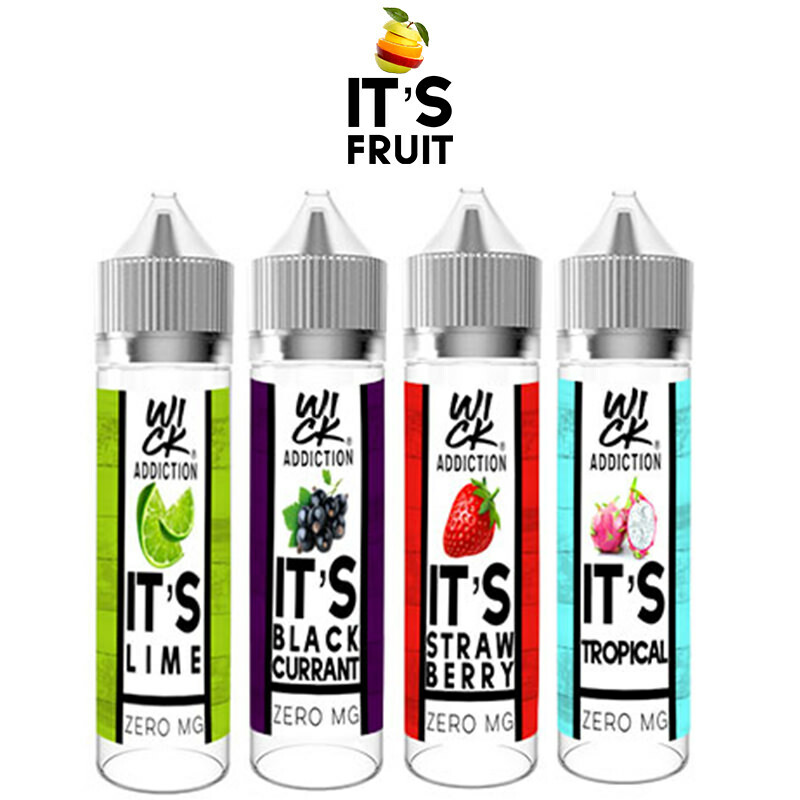 Browse through the It’s Fruit collection today and find incredible flavours like blackcurrant, grape, and lime. With 0mg nicotine, these refreshing flavours are not one to miss out on! Experience a fruity blend today with some of their tasty short fills such as It’s Strawberry, It’s Mango, and It’s Tropical.